Central Board of Secondary Education, has allowed the AIPMT candidates to wear religious dresses by relaxing the dress code for the examination, but with a rider that such candidates who desire to take part in examination by wearing religious dresses should arrive at the centre by 8.30 am for “proper frisking. In the notification released by it two days ago, the Board has said suggested a dress code asking candidates to wear light clothes, half sleeves without big buttons, brooches, etc and also sandals or slippers instead of shoes. 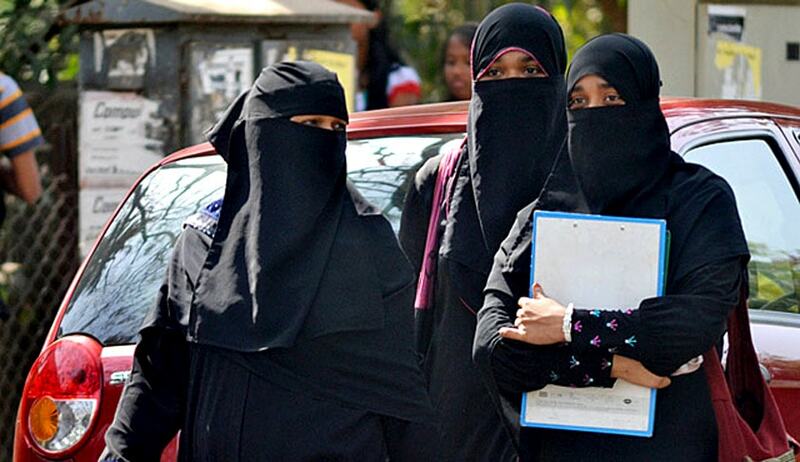 The ban on long sleeves and veils was introduced last year - and upheld by the Supreme Court - after the All-India Pre-Medical Test was cancelled and re-conducted amid reports of cheating with the use of electronic devices and microphones stitched to candidates' clothes. Recently, the Kerala High Court allowing the Petition filed by Amnah Bint Basheer a candidate for All India Pre-Medical Entrance Test 2016 had held that the right of women to have the choice of dress based on religious injunctions is a fundamental right protected under Article 25(1) of the Constitution of India, when such prescription of dress is an essential part of the religion.